5 Ideas for Christmas Presents – Called. Convicted. Converted. So it’s Christmas time and as is tradition we often share gifts with people close to us. I think the intention behind this is to remember that the ultimate gift that will never fade away is yours, if you know the Lord Jesus Christ. Every little joy here on earth derives its pleasure from the fountain and source of all happiness, our Lord and God. On the one hand I was slightly hesitant to post this because I did not want to appear to be condoning the consumerism of a time that really is in honour of the Lord, and particularly the truth of the incarnation. However, I felt that the general tenor of what I write is already against those kinds of things, plus I have been flogging the super serous blogs of late, so here are just a few Christmas gift ideas for you if you are still shopping at this late hour. So I am fairly new to cooking (only tried it this year), and this book has been a big part of that. Full of flavours that we are not accustomed to in South Africa, it is worth every cent. 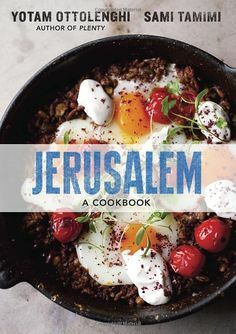 If you don’t want to take my word for it then consider that it won the 2013 James beard award for International cookbook of the year. The recipes are easy enough to try, very different, and mind-blowingly tasty. If you get this for someone, be sure to get them to mail me and tell me what they tried and how it went. 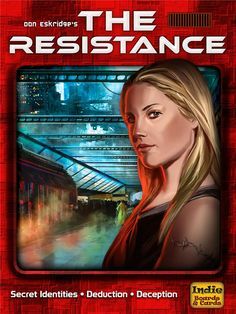 if you have had enough of 30 Seconds, consider giving the resistance a try. An awesome game for 4-10 players, it makes a really good family and friends game. Its really all about bluffing as spies try to bring down the resistance fighters, the catch is only the spies know who the spies are. I am fairly certain anyone getting this wont regret it. Very interactive, and very fun. An average game last anywhere from 20min to 50min depending on how long everyone talks. 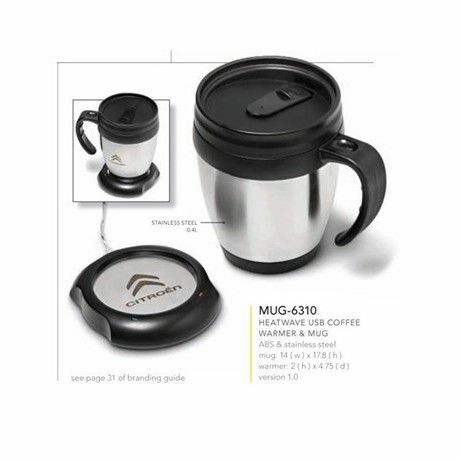 So slightly more on the gimmicky side of things, this USB coffee cup warmer seems like a ‘cool’ option for someone who hates cold coffee but cant drink it quick enough. I have not tried it and am not sure why people don’t just drink their coffee when its warm, but hey it seems cool. Suntory Hakushu 18 year old. If you are the sort that believes in enjoying alcohol in moderation, and are not going out of your way to offend someone whose conscience may be pricked, this is a really great gift idea for you. 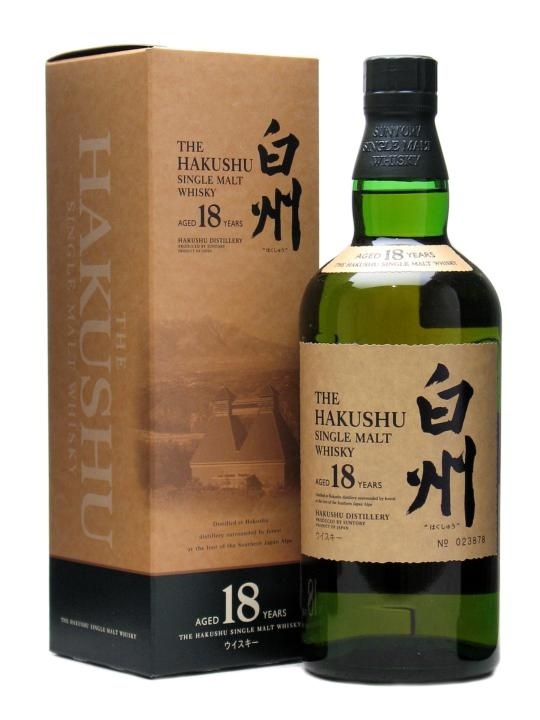 An 18 year old Japanese whisky of the highest quality. Not so expensive that it’s unattainable but at the same time probably not affordable enough to be considered an everyday whisky. Treat someone to a bottle of Yamazaki 18 Year Old with its deeply complex flavours, the rich oily texture, the gorgeous fruity finish. Tried to get a price for you, but was unable. 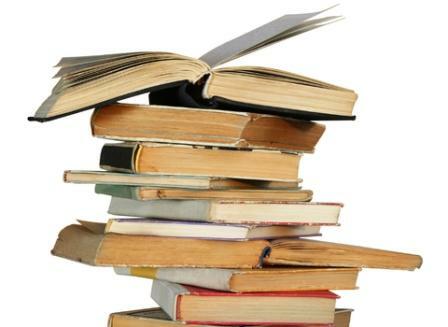 If you are seriously considering getting a book for someone, take a look at my book reviews and see if there is anything that grabs your interest there. Tyrell thank you for great suggestions. Books are always my number 1 but I am definitely considering the board game for the family.